Too many Delicious Choices? Make it easy on yourself & let them choose! Our Propolis Brewing Gift Certificates are great option for the Belgian Ale Lover in your life! 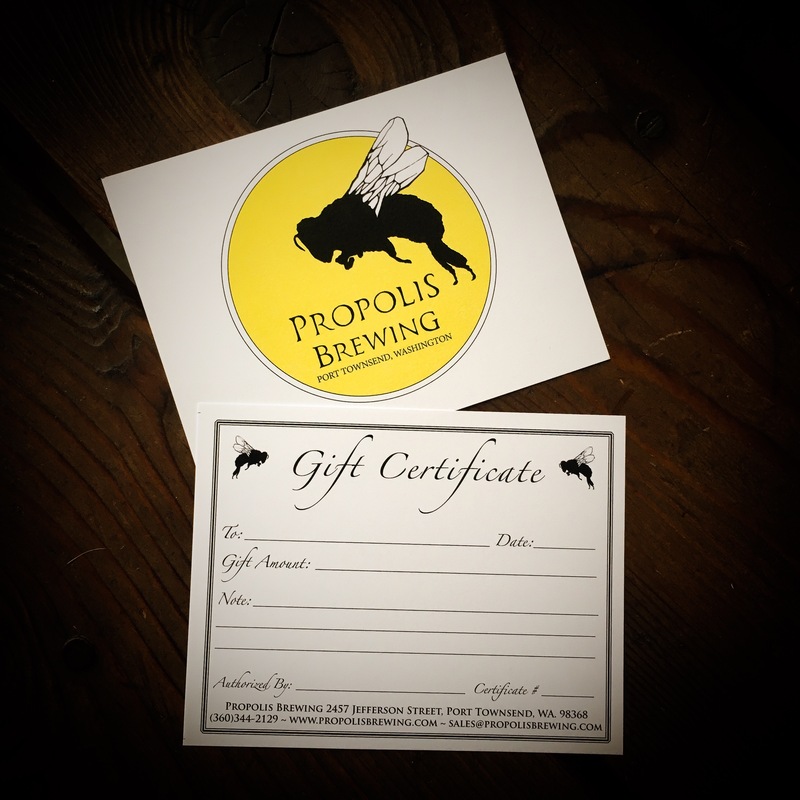 Our Gift Certificates are redeemable at our Propolis Brewing taproom or at our booth at the Ballard Farmers Market! Cheers!